Completed in 1956, Crown Hall is the home of the College of Architecture at the Illinois Institute of Technology in Chicago, Illinois. 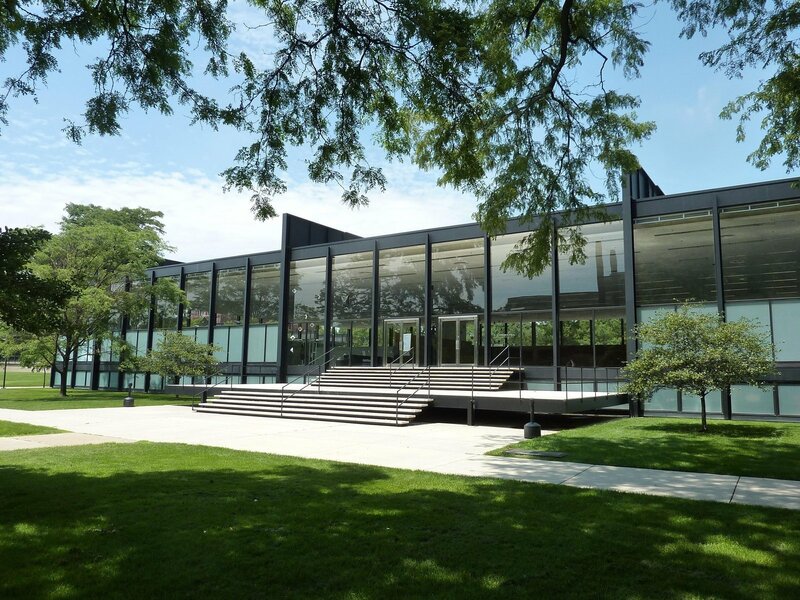 Widely regarded as one of Mies van der Rohe's masterpieces, Crown Hall beautifully illustrates his basic steel-and-glass construction technique. Mies considered the building to be the embodiment of his famous statement, "less is more."